With spring She awakens as a maiden, sending Her perfume upon the wind. The scent of flowers permeates the air in search of Her lover. A sweet fragrance of innocence entices the youthful sun. In the full thrust of summer, the sun burns with Her intensity. Plants swell into bloom freeing their musky, spicy aromas. Humidity rises as sweat upon Her skin. Pregnant with abundance She begins to yield. Fall releases Her bounty with an earthy smell of blood and bones. 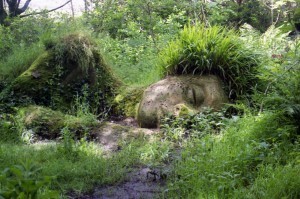 Leaves wilt as Her brow cools and She drifts off into twilight slumber. 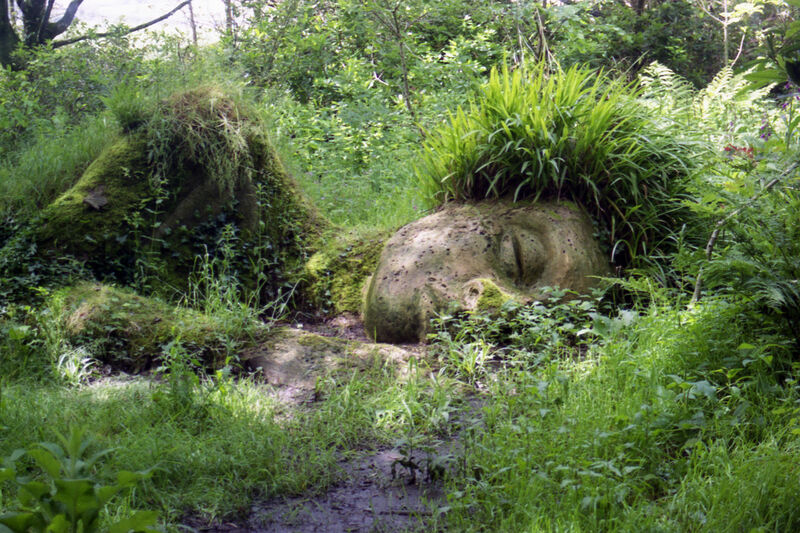 Visions from the past, long dead ancestors, and forgotten lovers whisper secrets in Her dreams. Covered with the blanket of ages, Her breath slow and frosty, She slips into the collective sub-conscience. Cold as death She sleeps through the winter freeze. Then slowly, barely noticed she begins to turn. Visions of promise and renewal tantalize Her as the sun returns to light her face.